Many thanks to all of you who stopped to see me at Safety Connect 2018. We had over 600 middle and high school students attend the event. I gave out nearly 1000 bookmarks and talked to several kids about how they manage stress. 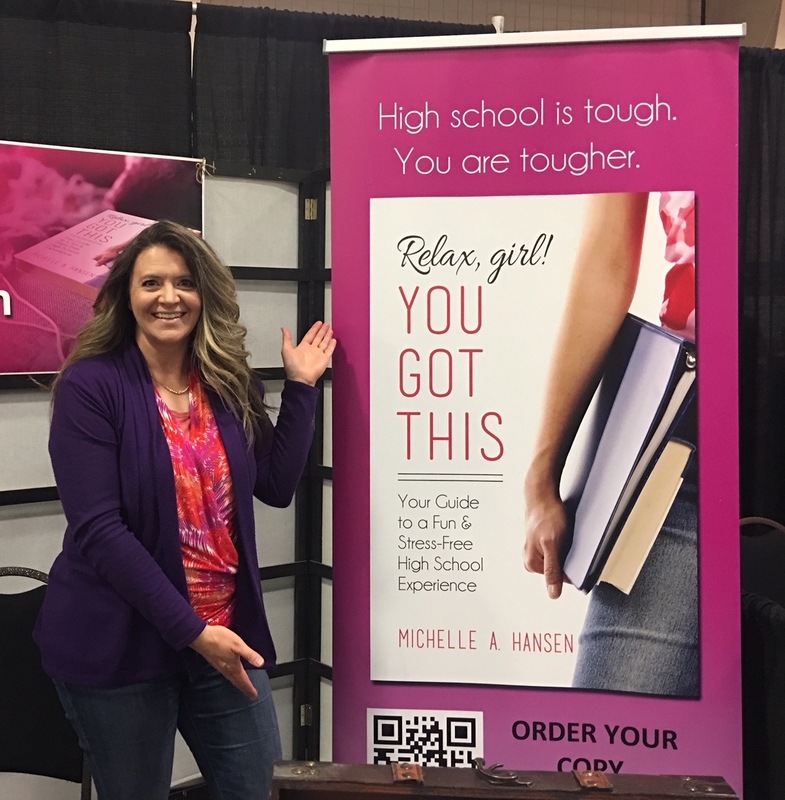 This entry was posted in book release, events, life-coaching, women's empowerment by michelle. Bookmark the permalink.